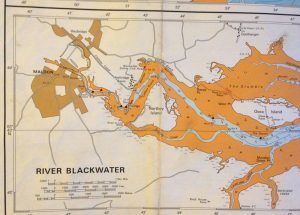 Welcome to Northey Island which is situated in the River Blackwater estuary near Maldon, Essex. The island is an “island” for only certain states of the tide and is linked to the mainland by a small causeway. 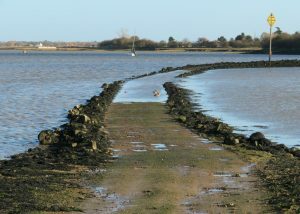 That small causeway on Northey was the scene for the Battle of Maldon when Earl Brithnoth of Essex and his army stood calling across the causeway to the Viking ‘sea pirates’ that had landed on Northey. 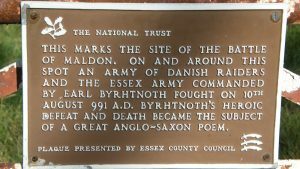 Earl Brithnoth fought bravely but lost, and the Battle of Maldon’s location here, in 991, makes Northey the oldest recorded battlefield in Britain. 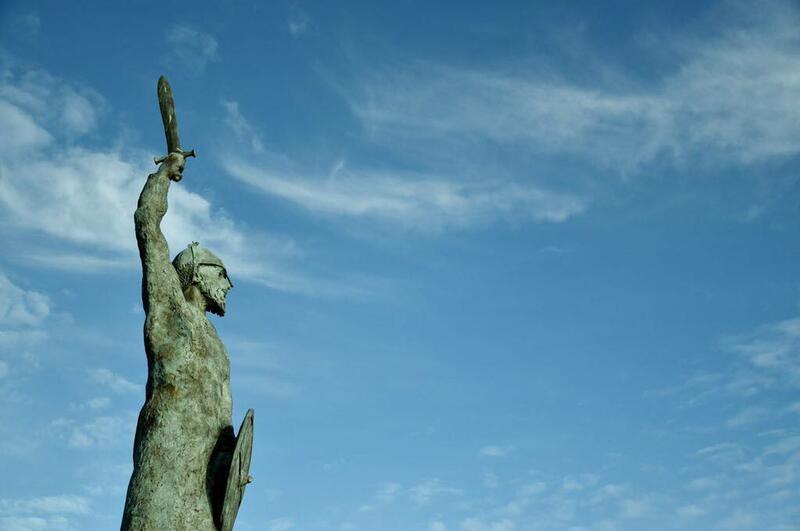 The battle also resulted in one of the most famous war poems ever – not surprisingly called “the Battle Of Maldon”. The island is now owned by the National Trust and home to over 5,000 Brent Geese at certain times of the year. 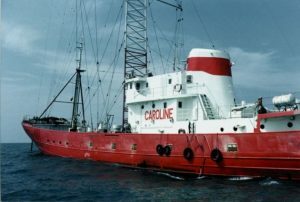 Just along the Blackwater river close to Northey Island can be found the once infamous Radio Caroline ship, still pumping out the tunes, but technology has moved forward and you can even get it on the internet now! Maybe I can get a request in on my way past – “I’m so Dizzy” or maybe even “Sailing”??? 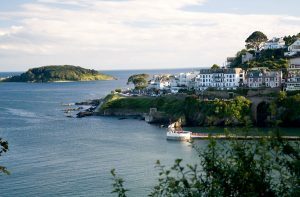 That’s about all for this week’s Island Friday except for closing this blog with some more stunning aerial photography of the intriguing islands that are dotted along the Wales and England coastline. See you all next week for more island adventures.